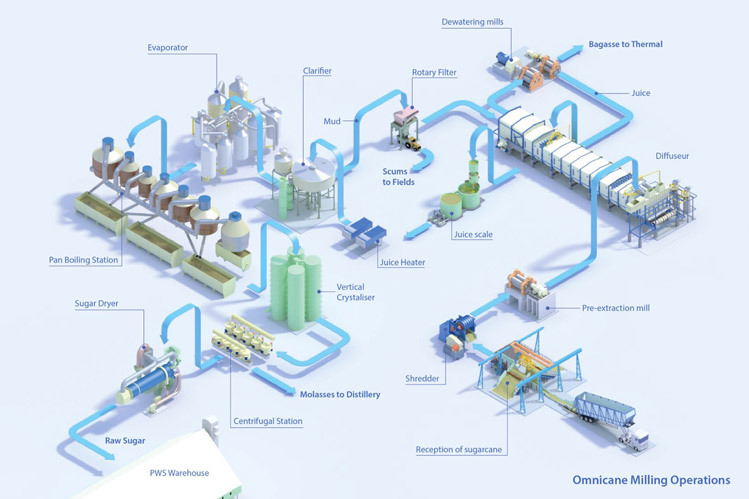 Using energy-saving diffuser technology for juice extraction, our sugarcane mill processes 1.3 million tonnes of sugarcane a year and has a daily milling capacity of 8,500 tonnes. 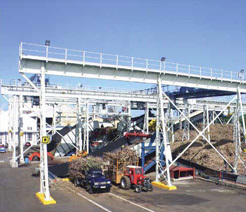 When sugarcane trucks arrive at Omnicane they are weighed and the cane is then handled to begin the milling process. Sugarcane first passes through a shredder to be disintegrated to facilitate the extraction of juice. A pre-extraction mill extracts part of the raw juice from the cane. This raw juice is sent to a mixed-juice tank. Shredded cane then passes through the diffuser for the final extraction. 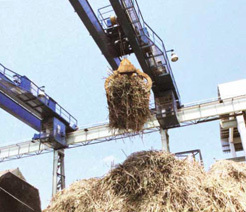 The fibrous portion of the cane also known as bagasse is conveyed to two dewatering mills to bring down its humidity. 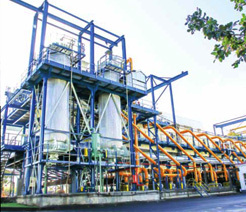 The dried bagasse is fed in boilers whereby the heat generated during burning transforms water into steam. In turn the steam is used for the production of electricity, heating and evaporation in the factory, refinery & distillery. The juice recovered from the pre-extraction mill and the diffuser is screened, then weighed and heated. The latter is a prerequisite for efficient clarification. 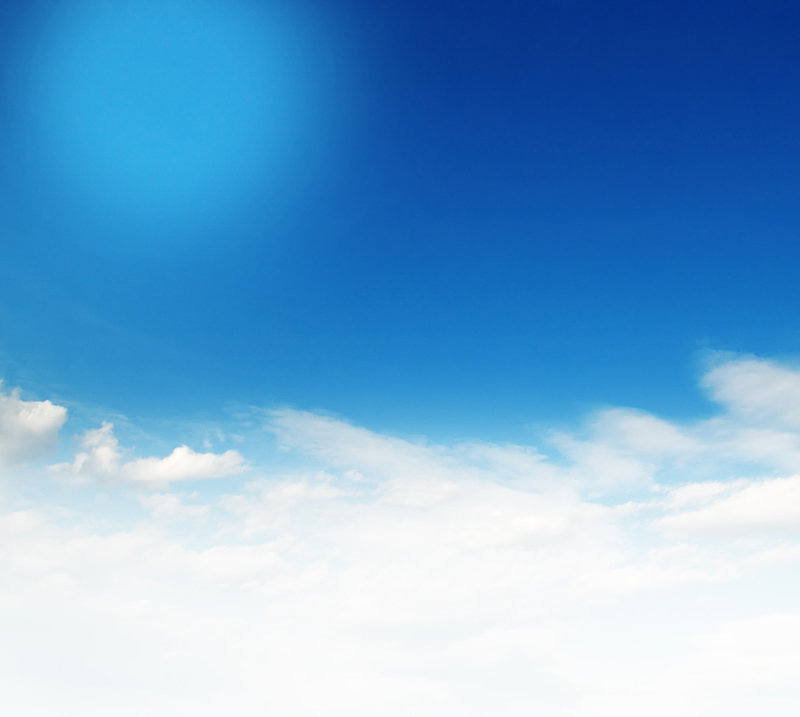 It is then limed and its pH is regulated to limit sugar losses. Flocculants and lime are clarifying agents which are added to the juice just before clarification, these serve to coagulate impurities which sink to the bottom of the tank and are then extracted as “mud”. 75% of the mud is sent back to the diffuser. The remaining 25% enters a rotary vacuum mud filter to produce scums used in fields as bio-fertilisers. The clarified juice then enters the evaporator. After evaporation, 80% of the water content of the sugar juice is evaporated and cane syrup is produced. The cane syrup is then clarified to remove colour and turbidity before being transferred to the boiling house. Pan boiling takes place at a low temperature to avoid colour formation. At the first boil, the clear syrup is seeded with fine sugar crystals also referred to as slurry. The sugar crystals mix with the clear syrup inside the pans and grow to their pre-determined size by the addition of more syrup. Once the optimal size is reached, the mixture of syrup and crystals called the massecuite, is discharged from the pans and is left to cool from 3 to 36 hours in crystallisers. In order to obtain sugar, syrup in the massecuite must be seperated from the crystals. This takes place in centrifugals. The end product of centrifugal separation is Plantation White Sugar – which is dried in a rotating drum and sent to the refinery. The by-product, called molasses, is sent to the distillery to produce bio-ethanol.